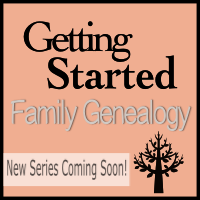 This week has been very interesting in my genealogy quest! 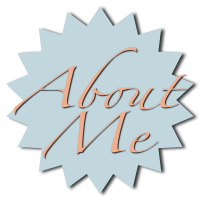 I have recently picked up my family notes, found a few old family pictures, reconnected with family members (new and old), discovered a 3rd cousin of my great grandmother, updated a few Find A Grave memorials, started a blog, and so much more! Whew! What a long strange trip it’s been! I can’t wait to see what next week holds for me! I think I’m going to connect this blog with an older one I started. Take care and happy searching! Shake those trees – you never know what you will uncover!